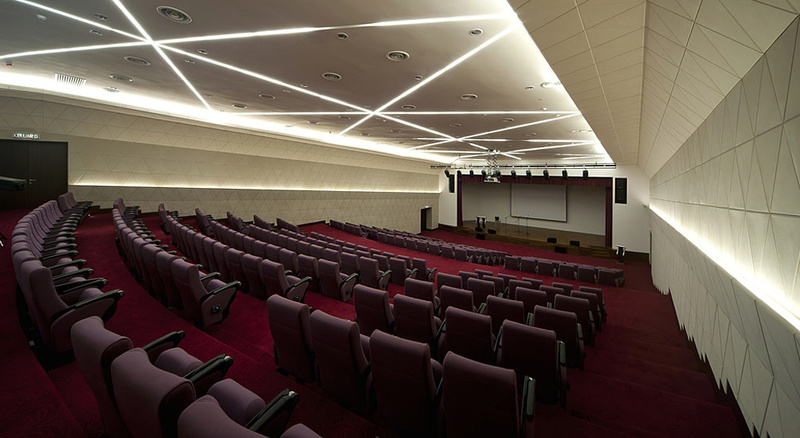 INTI College Subang has upgraded their facilities for the students. When we talk about facilities, we are looking at whether the facilities provide benefits to us or not. INTI did showed that they did care about us the students life in campus. Let me show you the facilities that INTI has prepared for students. INTI has upgraded their Cafeteria to have more space, more variety of foods and most importantly the food is CHEAP! There are many choices of foods for students to choose such as nasi lemak, chicken rice, spaghetti, fried rice and many more. The price are cheap for students because when we compared to we eat at outside restaurants will be too expensive for a student. Compared to the old library, this new library has been amazing for students. It look so classy and they did provide computers for students to use. 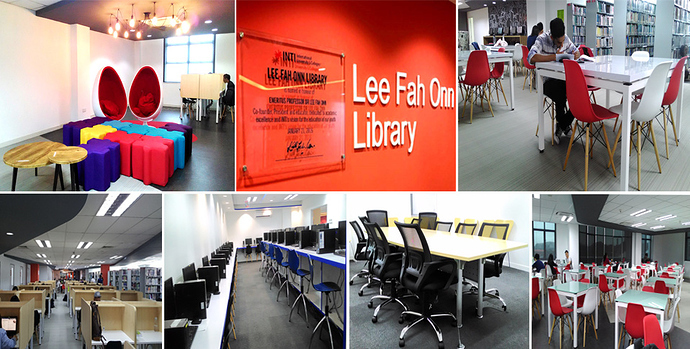 INTI library also provide printing service for students. Therefore, we can save time to walk out to printing shop to print. The library is very clean, the librarian is very friendly as well and we student can book discussion room for group discussion. INTI has a new student hub and recharge room. Both facilities is for student to use as to rest and to doing their work. Recharge room is something special whereby students get to sleep in there when they are tired and have another class which they need to wait for one or more hours. Therefore, they can go to recharge room to take nap a and recharge energy for them. How much is a Nasi Goreng Ayam or Nasi Lemak Ayam at the cafeteria? Woah, students are super lucky to get a recharge room! 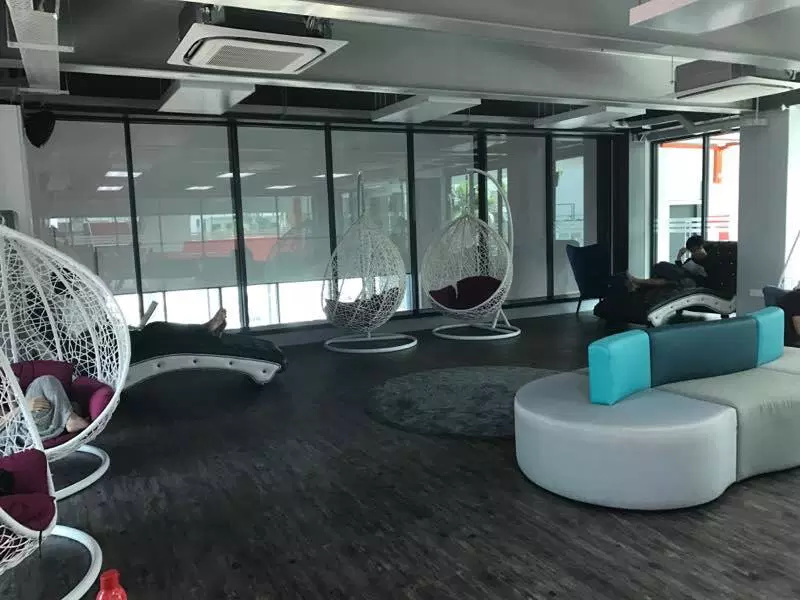 Working adults have to pay to get such facilities in a co-working space but is it open on weekends to do assignments and videos? Wow, so many facilities available and it’s free for INTI students!!! It will be helpful to students that have long lecture hours and planning to stay back after class.